Under the Victorian Solar Homes, eligible households can claim a rebate up to $2,225 on the cost of buying and installing a solar PV system. The program is an initiative of the Andrews Labor Government and came into effect in August 2018. The remainder of the cost can be paid through an interest-free loan. The government has also committed to providing half price solar batteries for 10,000 households. The $40 million energy storage plan is part of the Solar Homes initiative. The Victorian Government’s Solar Homes rebate means more Victorians can now afford to install solar panels. The government’s Victorian Solar Homes program means more Victorians can now install solar panel systems in their homes. The state government will cover up to $2,225 of the solar panel system costs for eligible households. The scheme is in addition to the federal STC solar incentives that are already available for new solar system purchases (ask your solar supplier about this). 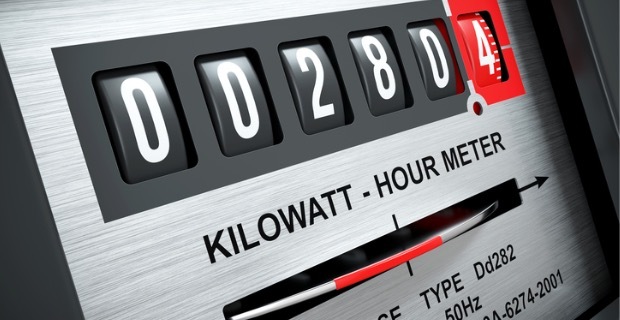 Lower your power bills by taking advantage of half price solar panel systems courtesy of the Victorian Government. The Solar Homes program could save eligible customers up to $890 per year on their electricity bills, according to the government. If you don’t have solar panels, now is the time to take advantage of this offer. Am I eligible for the Victorian Solar Homes rebate? choosing Clean Energy Council (CEC) Approved Products (for solar panels) and a CEC Accredited Installer (such as Energy Matters). Did you install your solar panel system before the commencement of the Premium Feed-in Tariff (PFiT) on November 1, 2009? If so, you are eligible for a Solar Homes program rebate to update or replace your current solar power system. Your Distribution Network Service Provider (e.g. Citipower, Jemena) can tell you if your system was connected to the grid before the start of the PFiT. Energy Matters is a CEC Accredited Solar Retailer with a reputation for dependability and ethical service. Being CEC Accredited means we are Victorian Solar Homes ready. 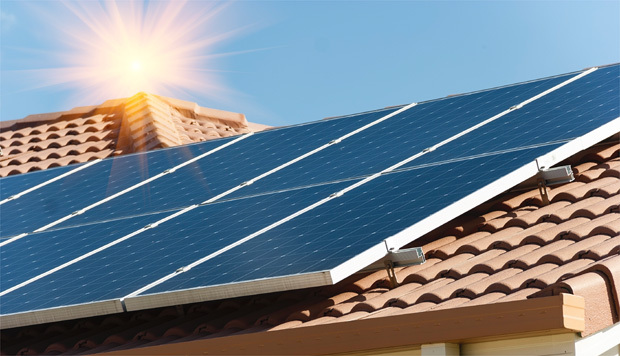 Energy Matters can help you take advantage of the new Victorian Solar Homes rebate. 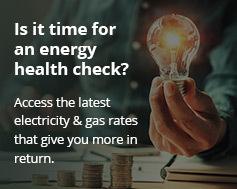 Register your interest below to find out how the game-changing Solar Homes program can help you get solar and cut your bills.